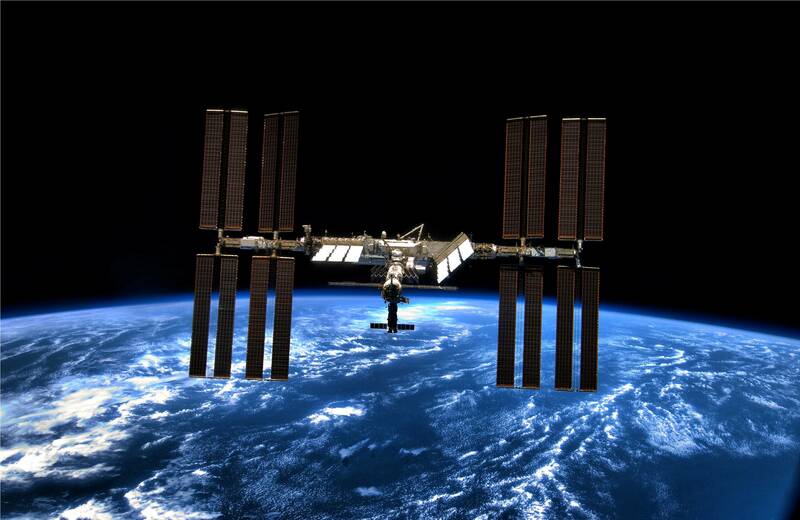 Solibacillus Kalami, was discovered in a cleaning filter from an International Space Station laboratory. French researcher Thomas Pesquet was on a mission aboard the ISS when he discovered this form of life which cannot be found on Earth. The filter remained as a test at ISS for more than 3 years and the bacterium, which forms spores, lived with astronauts. Researcher Kasthuri Venkateswaran told in ‘The Times of India’, ‘the name of the species is that of Dr. Abdul Kalam (former President of India who became famous for his work within the Space Research Organization) and the type of plant is Solibacillus, a bacterium that forms increase’. Scientists are still not convinced if it is a form of life from the Earth or elsewhere in the universe. We can take into account that the germ has been brought to Earth and has undergone some mutation that makes it resistant to the cosmos. This is not the first time we encounter a germ aboard the International Station. Numerous bacteria and fungi have been hosted over time and have been monitored and cleaned regularly to avoid endangering astronauts. In February, scientists revealed that green algae spent two years on board the ISS.